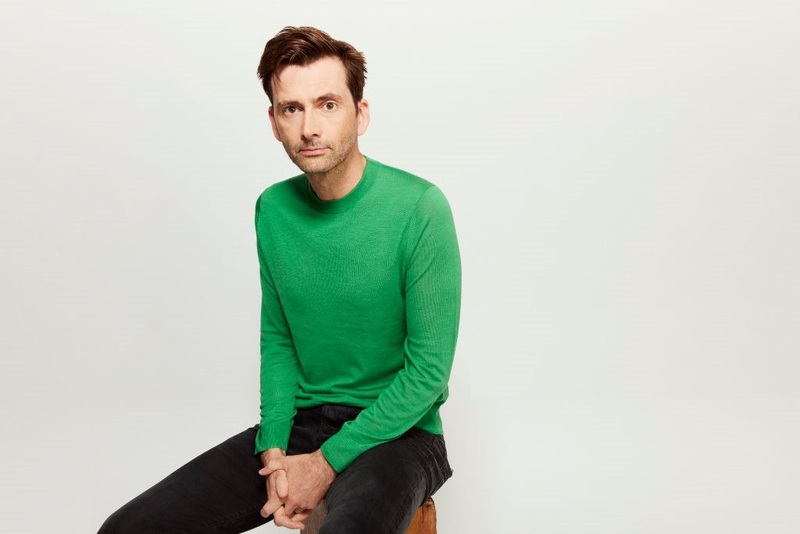 David Tennant will be returning to the role of radio presenter tonight when he sits in for BBC Radio 2 presenter Sara Cox on her evening show. David will be taking over the station from 10pm BST, bringing listeners a two hour live show to round off the day featuring a packed playlist of upbeat tunes. David has previous experience of playing DJ, having presented on BBC Radio 2 in 2010 alongside his Doctor Who co-star Catherine Tate. However, this will be his first experience hosting solo - so let's hope he can remember which buttons to press! The show will be produced by Joe Haddow and Louise Molony for Somethin' Else.